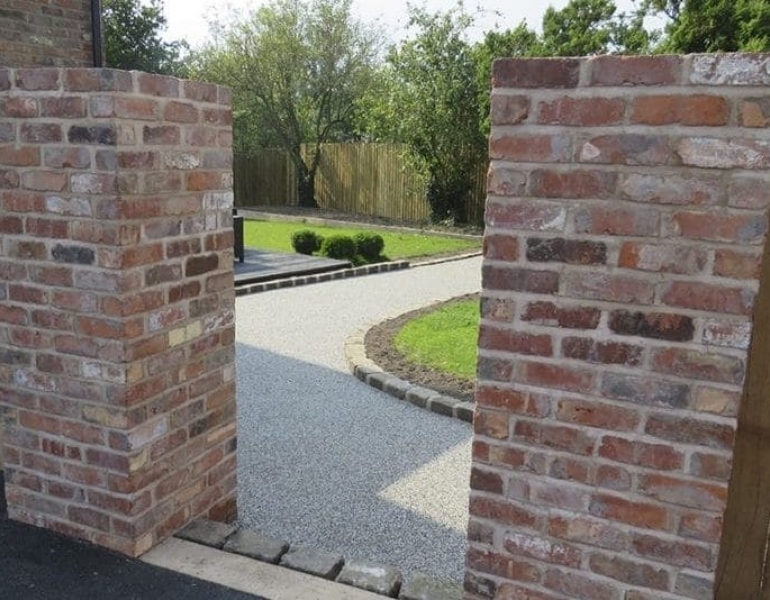 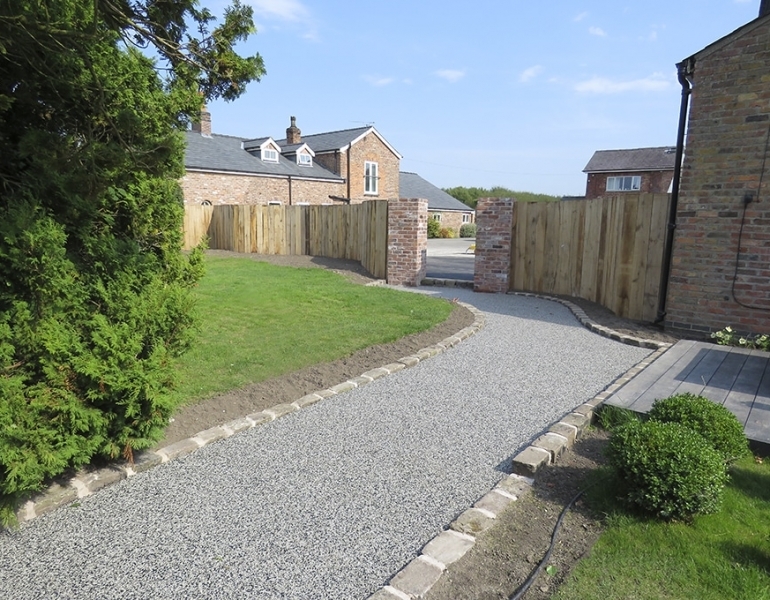 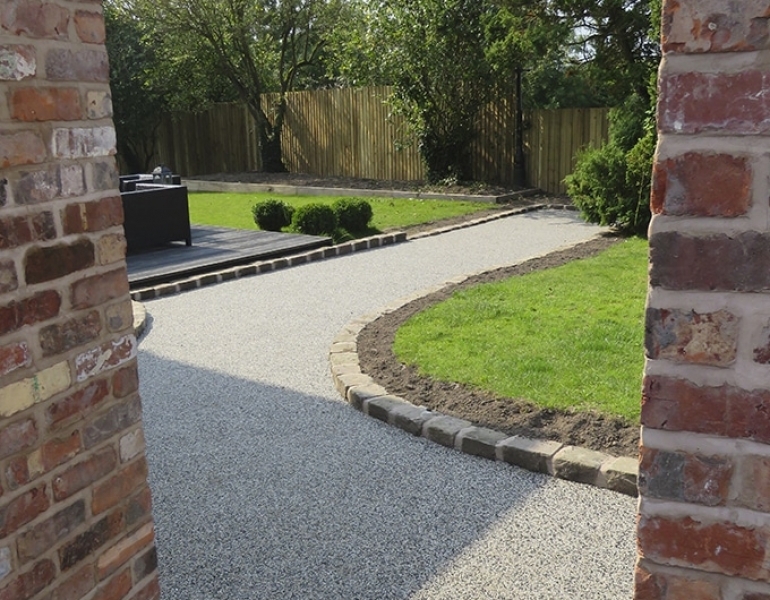 Resin Bound Stone Mobberley. 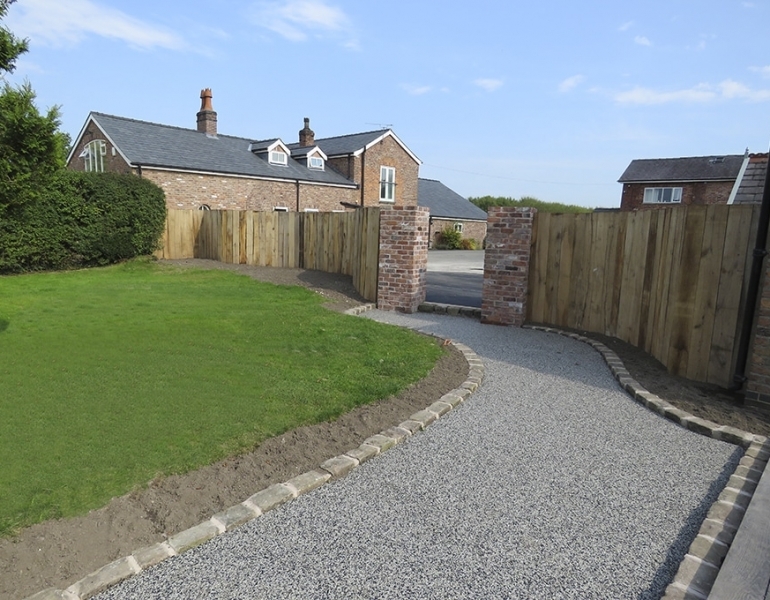 We loved this job, so we just had to share it in our Portfolio! 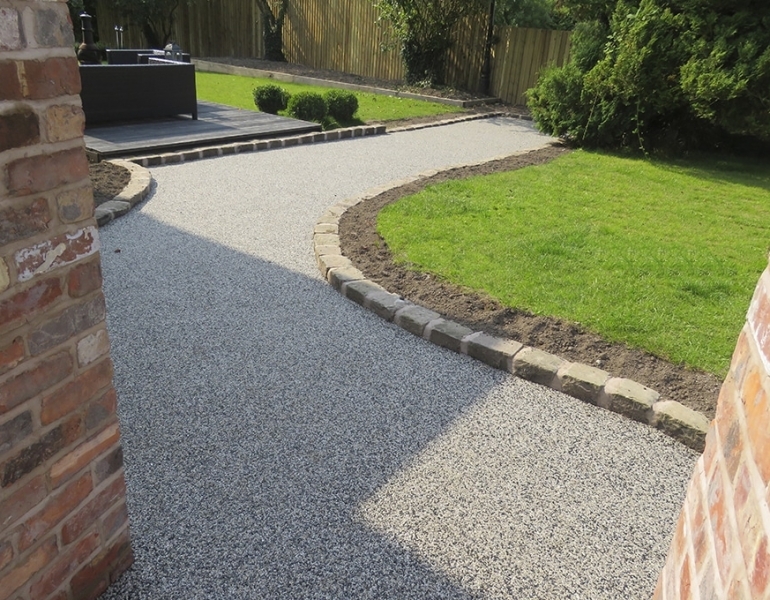 A combined effort with ourselves and our Sister Company Beauscape. 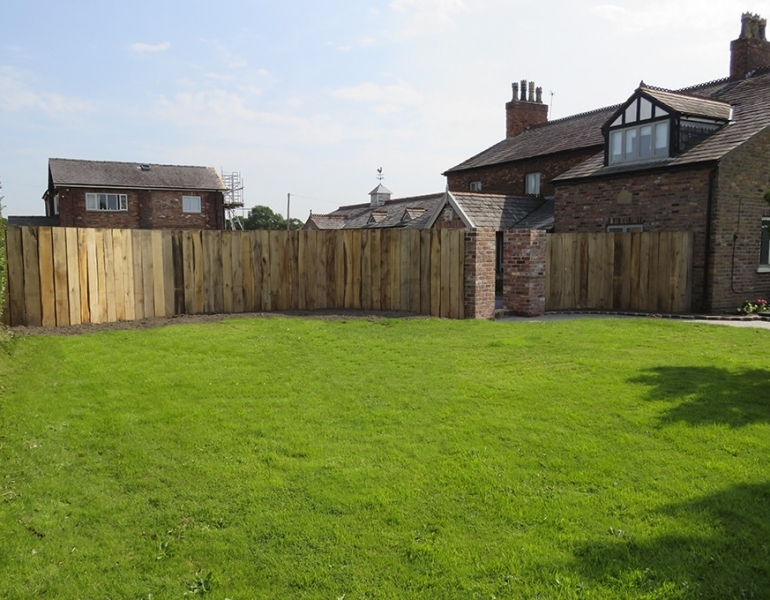 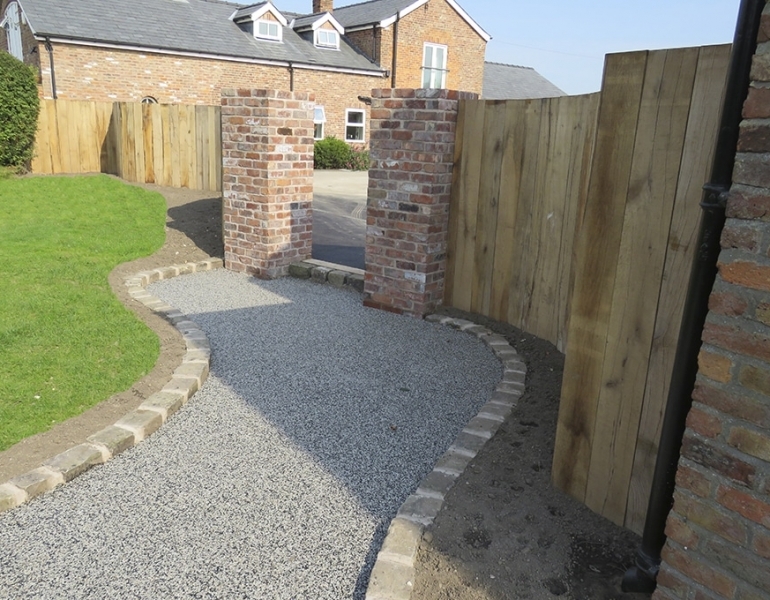 We designed this hidden haven with a snaking path, stunning edgings, flower beds and a curving oak sleeper wall. 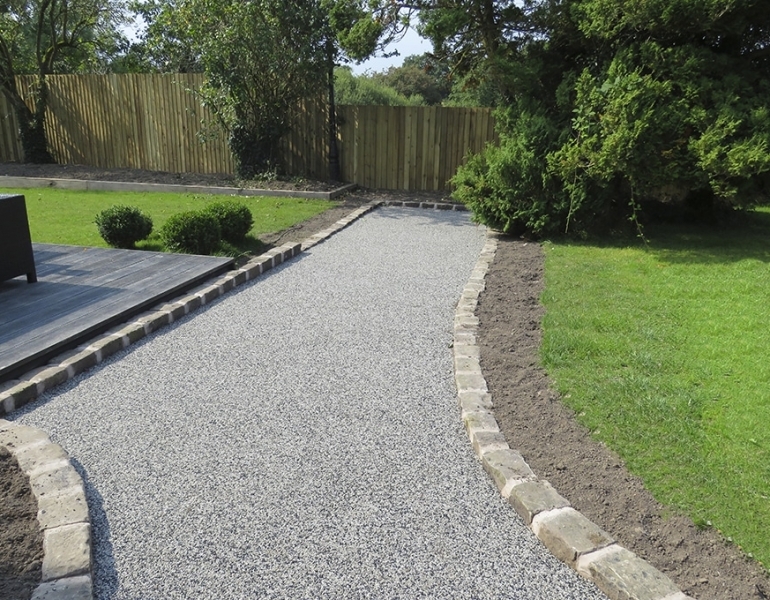 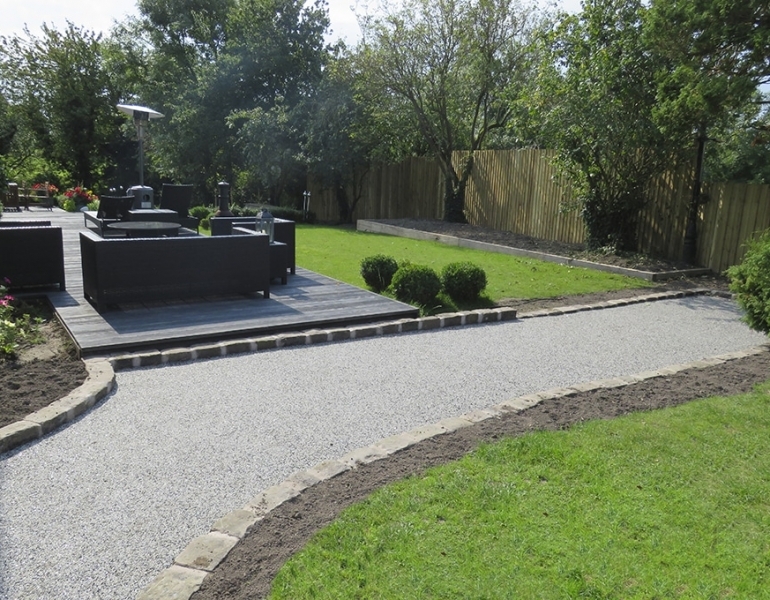 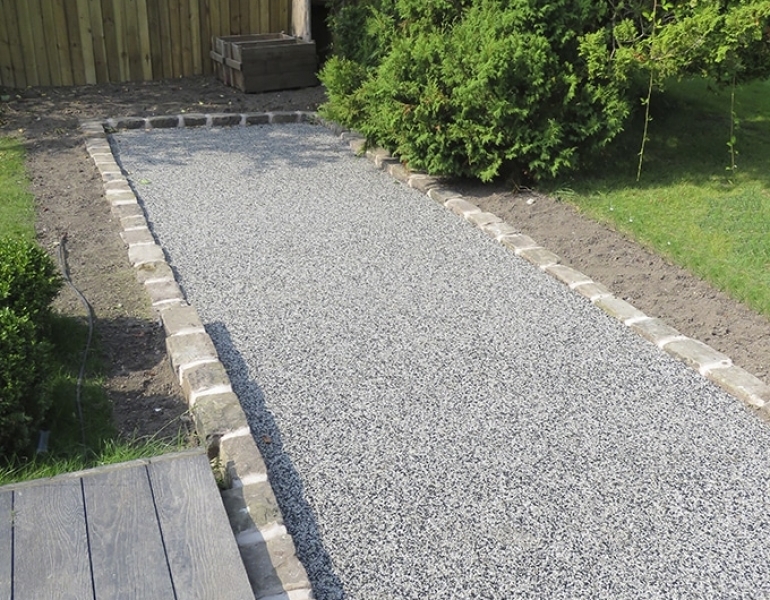 The Resin Bound Stone Path is a perfect part of this secret garden; the traction, cleanliness and superior strength and durability make it a must for garden design.